South by Southwest (SXSW) in Austin is known for being the cool place to be for music, movies, and tech every March. And it’s now starting to branch out into the art scene. 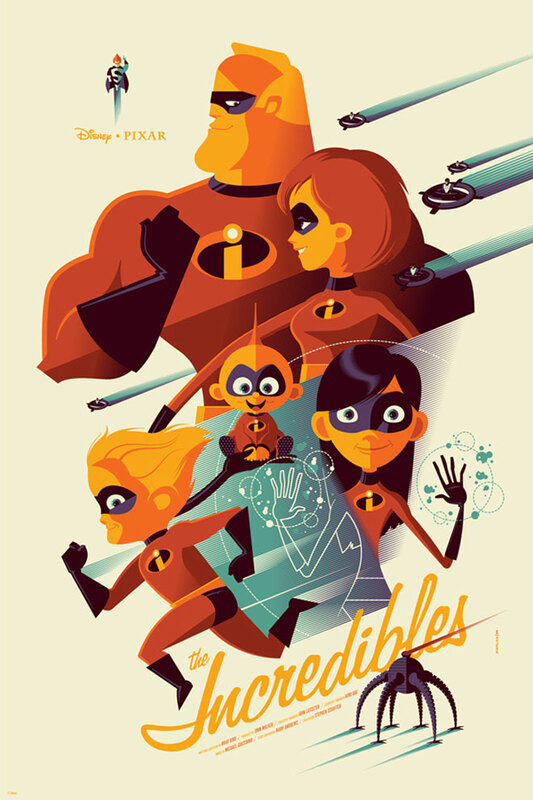 For last 2 years Mondo Gallery, a collectible art boutique with a rabid fan base and part of the uber popular Alamo Drafthouse, has had gallery openings during SXSW with lines of buyers, stretching for blocks, waiting for hours, and in some cases, days. This video shows only one part of the line on one side of the block- a little more than half of the total people waiting at the time it was shot. 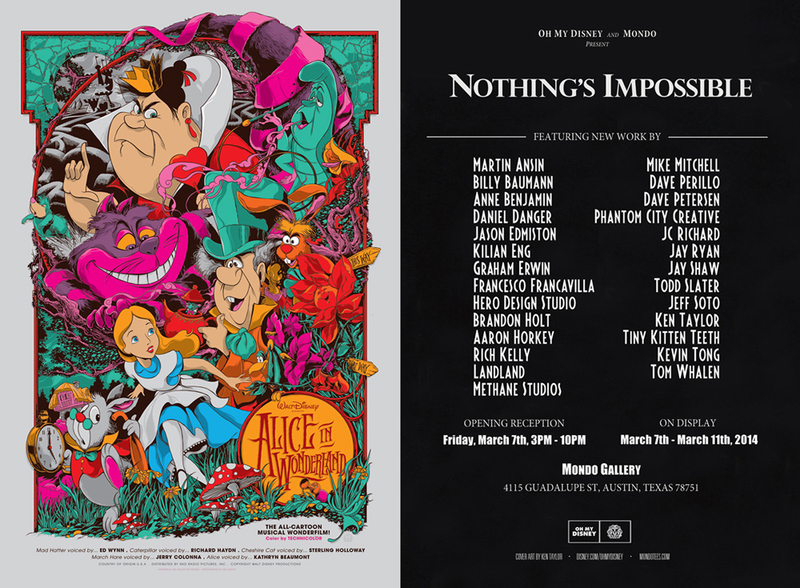 Their latest gallery, a partnership with Disney titled “Nothing’s Impossible” opened on Friday March the 7th and guest at the front of the line had been waiting since Tuesday the 4th. They waited in chairs in front of the gallery, brought portable propane heaters, and slept on the sidewalks in extra fluffy sleeping bags. They were rewarded for their devotion by getting some truly spectacular pieces of art. 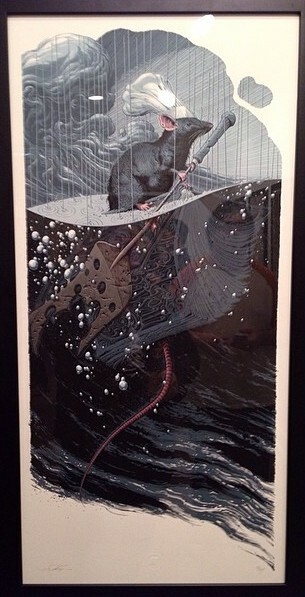 The beautifully realistic “Remy” and its darker colored variant by Aaron Horkey slipped through my fingers by the time I made my purchase. 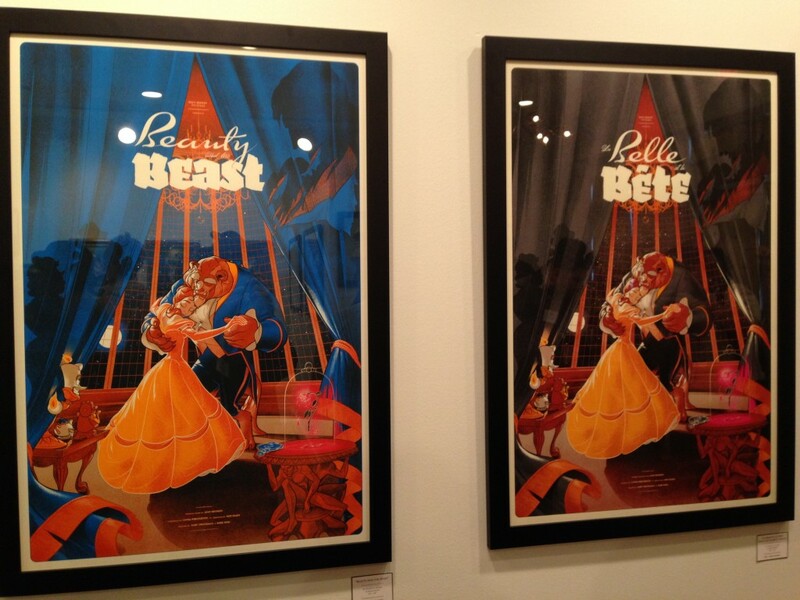 A collection of prints by Mondo sweetheart Tom Whalen, who was on site for the opening, Ken Taylor’s “Alice in Wonderland” , and English and French versions of Beauty and the Beast by Martin Ansin were standouts. 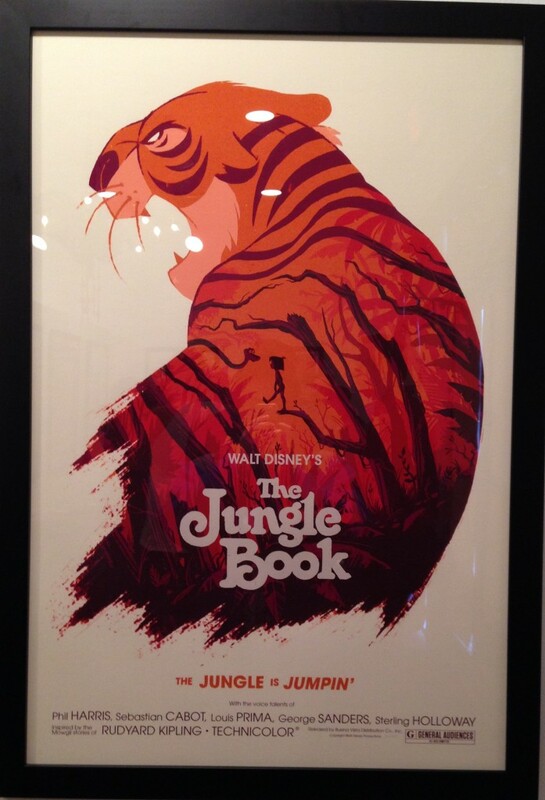 But the belle of the ball was, without question, Olly Moss’ “Jungle Book”. 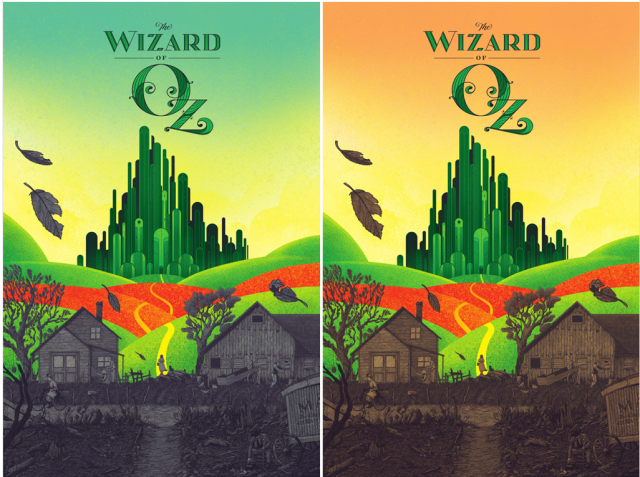 Mondo continues its furious run of goodness with another gallery opening this Friday, March 14, at 7pm featuring the work of Kevin Tong and Martin Ansin, expect Tong’s “Wizard of Oz” to be the big hit of that show. 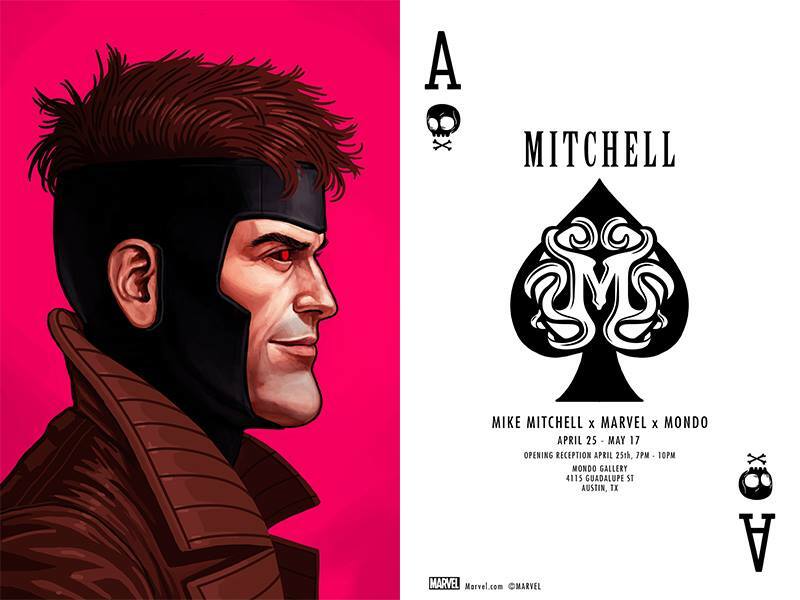 Their next gallery will be in April, where Mike Mitchell does Marvel… maybe I should start packing my camping gear now. 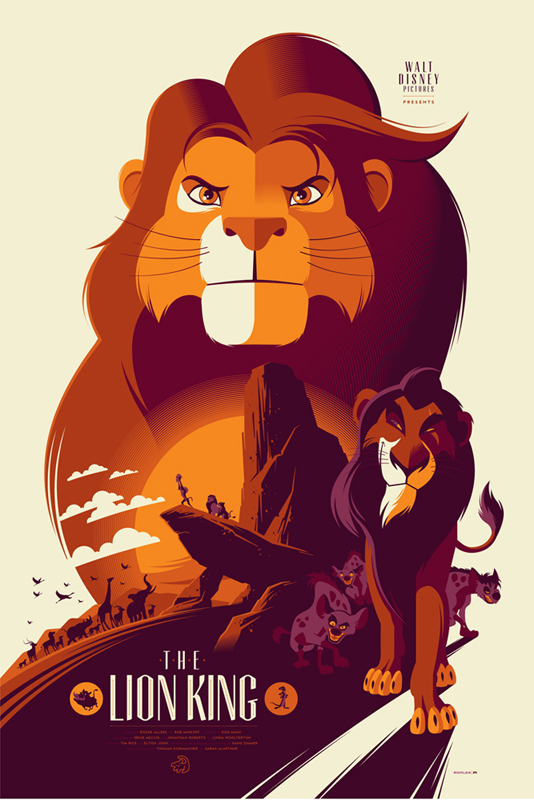 This entry was posted on Wednesday, March 12th, 2014 at 5:38 pm	and is filed under Art, Events, Film, News. You can follow any responses to this entry through the RSS 2.0 feed. You can skip to the end and leave a response. Pinging is currently not allowed. « ‘Ride Along’ Director Re-Teaming with Hart for ‘Black Phantom’!! !